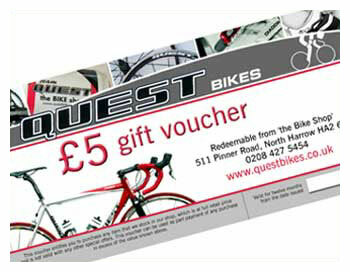 Gift voucher from ourselves to the value of £5 towards any of the products that we sell on our site or at our store. 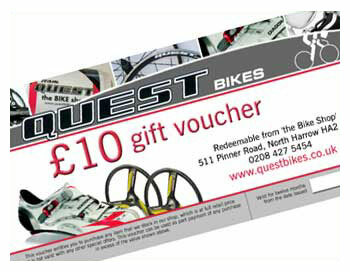 Gift voucher from ourselves to the value of £10 towards any of the products that we sell on our site or at our store. 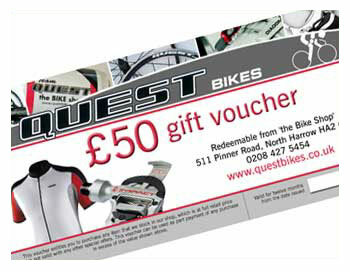 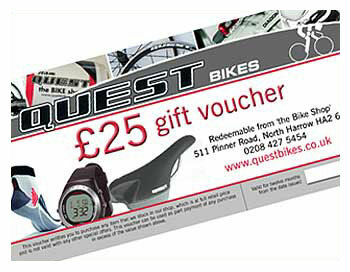 Gift voucher from ourselves to the value of £50 towards any of the products that we sell on our site or at our store. 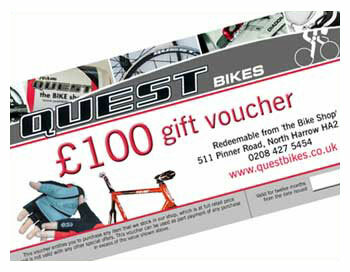 Gift voucher from ourselves to the value of £100 towards any of the products that we sell on our site or at our store.